With the growing popularity of cloud computing, there is still a need for alternatives to the major public offerings. 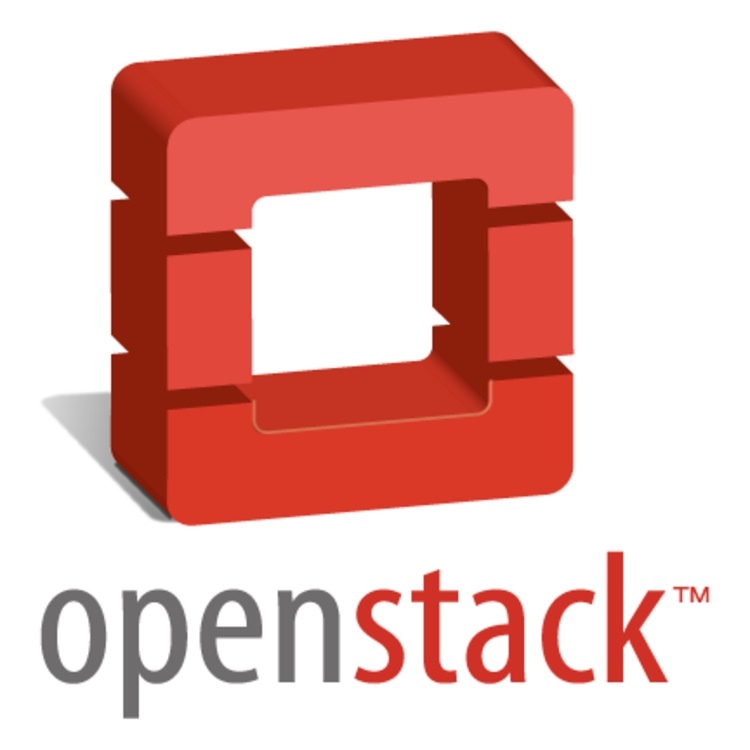 OpenStack presents an option that enables organizations to build elastic and scalable cloud services that deliver more control and choice for their IT environments. The rapid growth of data consumption, combined with the elasticity that cloud solutions can offer, creates a compelling reason for businesses to begin migrating away from traditional architectures and towards cloud solutions. OpenStack represents a new choice for both enterprises and service providers, helping balance performance, scalability, and cost for clouds. With mature storage components as well as third-party options for storage, OpenStack is now viewed as a more robust solution for cloud deployment.